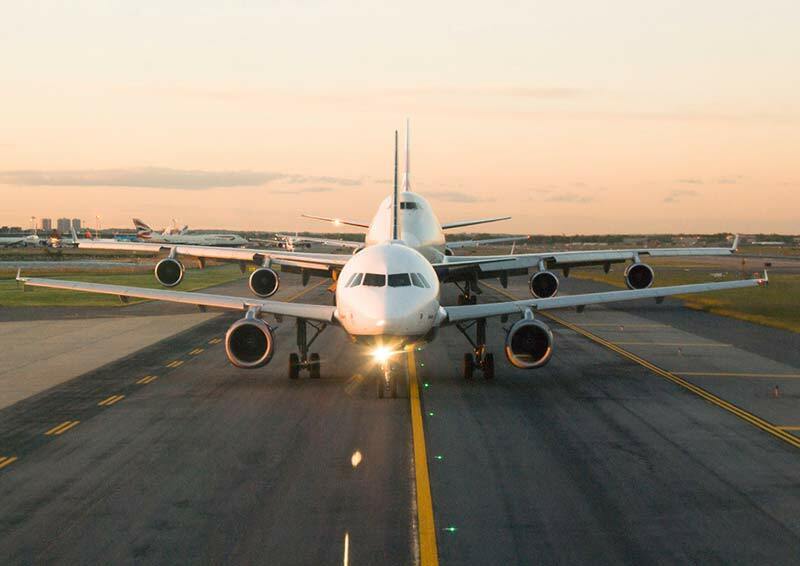 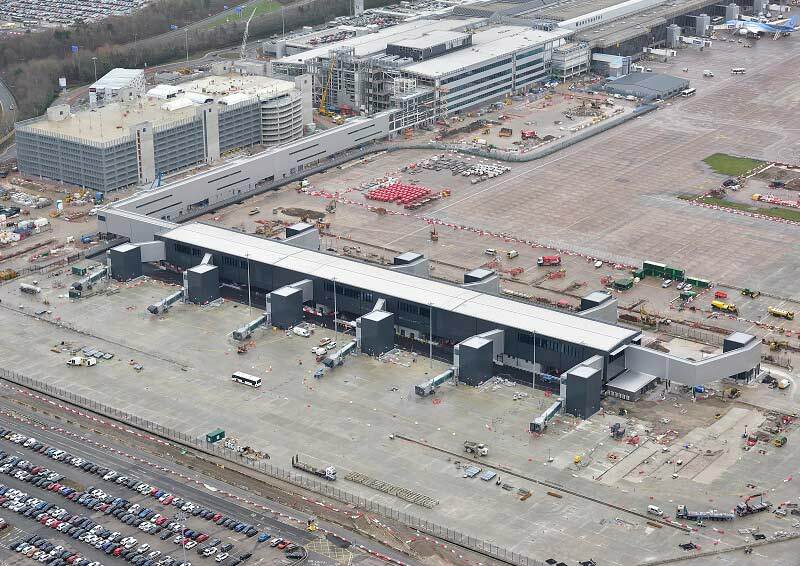 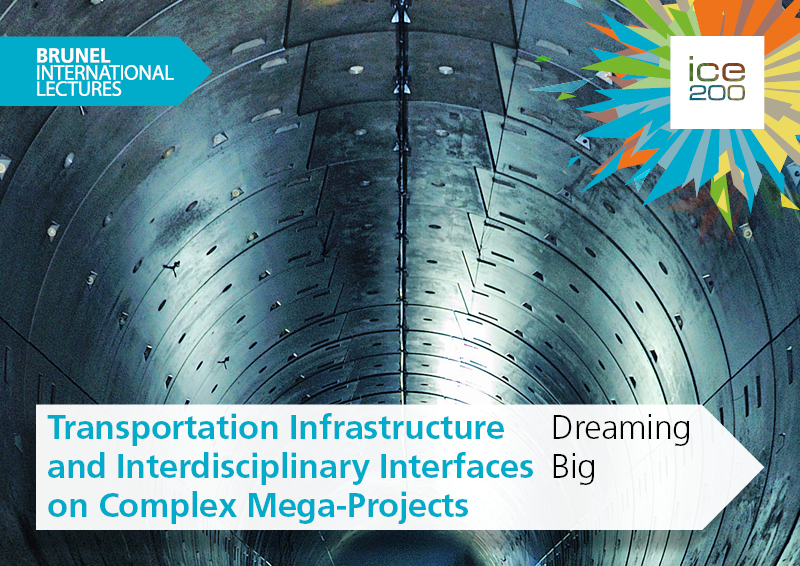 An overview of the Manchester Airport Transformation Programme by Laing O’Rourke. 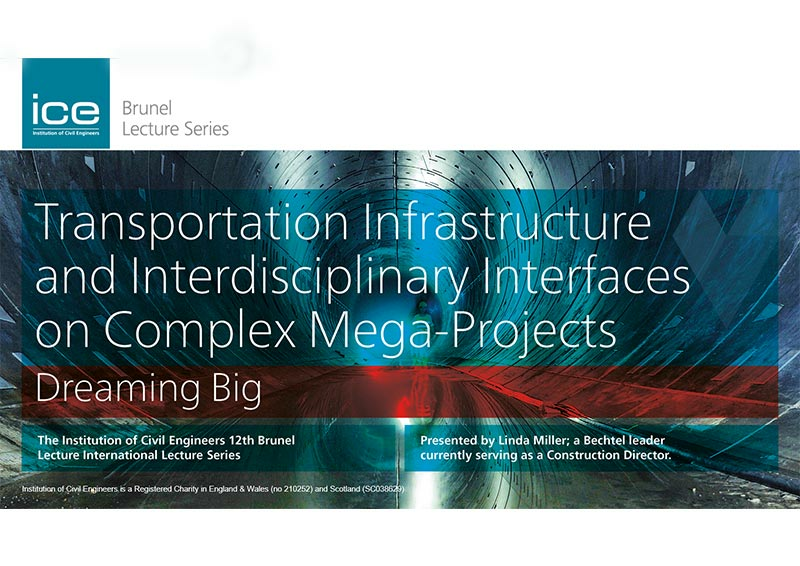 This lecture is the second of four lectures in the 2019 ICE London Knowledge programme. 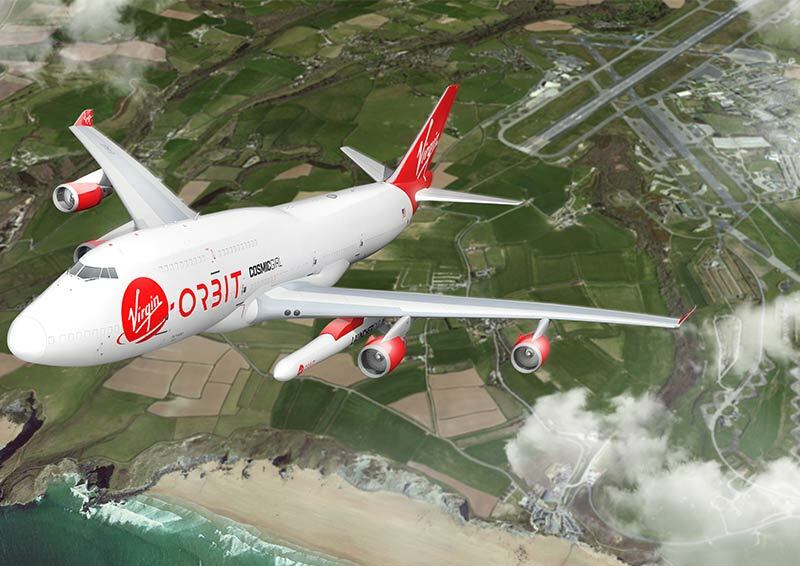 Cornwall Newquay Airport and Virgin Orbit offer the opportunity to bring low-cost, reliable, and resilient launch to the UK by 2020.